YNHA operates The Foster Retirement Center in Toppenish for elders who desire the carefree lifestyle of apartment living. 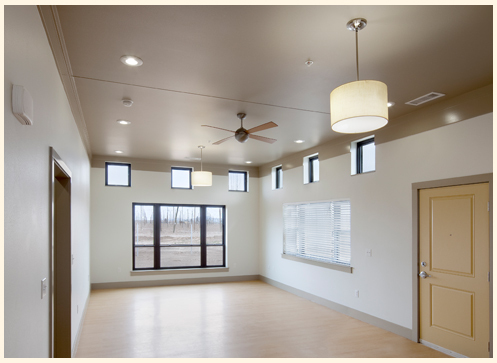 33 Units, a large cathedral ceilinged day room, a conference room and a laundry room all on a single floor. Next door is the Wanity Housing Complex with another 74 duplex and fourplex units and a community center where the Area Agency on Aging serves the elders Lunch 5 days a week. YNHA offers Home Buyer Assistance in the form of a liaison for prospective home buyers with government and private sector programs and services. Currently this role is fulfilled by a Resident Opportunity and Self-Sufficiency Service Coordinator who also conducts informational workshops for those interested in becoming future home owners. 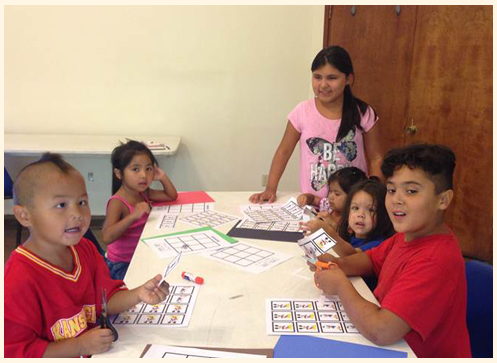 Yakama Nation Housing Authority has two Youth Coordinators who work with the housing children. Their main location is at the Apas Goudy Community Center. There the children have a safe place to do their school work, play board games, piece together puzzles, work on activity booklets, make crafts and have a healthy snack. There are two laptops for the children to use to either play online games or to do research for school. At the Community Center Youth Activities host holiday events (Christmas, New Years, Valentines, St. Patrick’s, Easter, Halloween Thanksgiving, etc.) where the kids are provided a light lunch and crafts to make to take home. At some the events we invite other programs to bring out their own activity for the children. 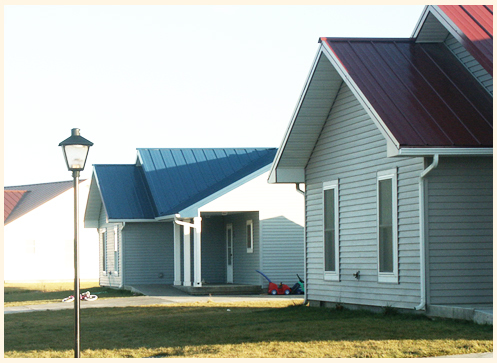 YNHA manages over 600 units of low income housing making affordable housing available to more than 2400 people. Units are located in Wapato, Toppenish, White Swan and on Fort Road just West of lateral A.
YNHA Weatherization services are mainly focused on insulation retrofits for qualifying home owners and are completed by an in-house crew consisting of four installers, two BPI Certified Auditors (one a BPI Quality Control Inspector) and a Consumer Client Educator. YNHA has 7 major parks, spread throughout the lower valley. 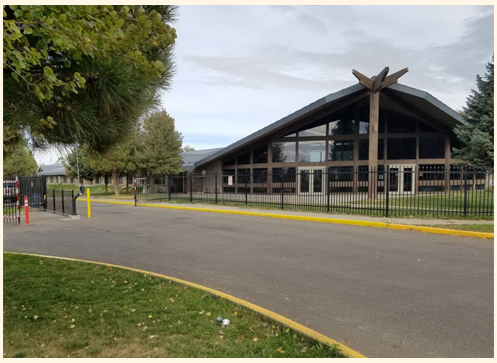 Factor in a retirement center and several community centers as well as health and safety retrofits for some of the scattered single family homes, some as far flung as Goldendale, and the maintenance crews have their work cut out. 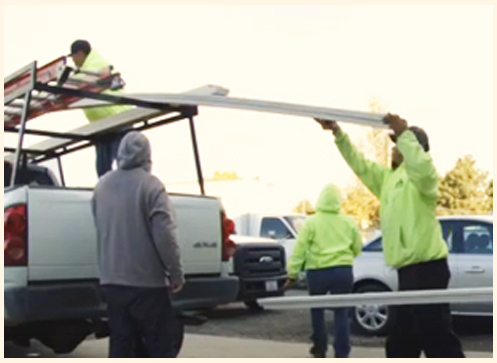 YNHA relies on a mix federal, state and different private funding sources for its operations. Each of these entities have different stipulations and reporting requirements which complicates both purchasing and inventory control. 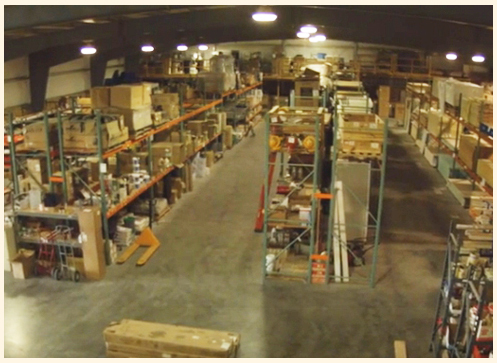 In 2002 YNHA undertook the ambitious project of building an eleven thousand square foot warehouse to facilitate the orderly delivery of materials and supplies within the organization. 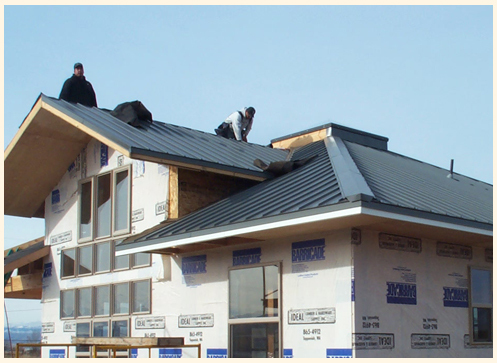 Owing to the foresight of Clarence Moy, head of what was at the time the YNHA construction department, a system of radiant heating was installed providing superior heating compared to other types of heating systems at a fraction of their operating costs.